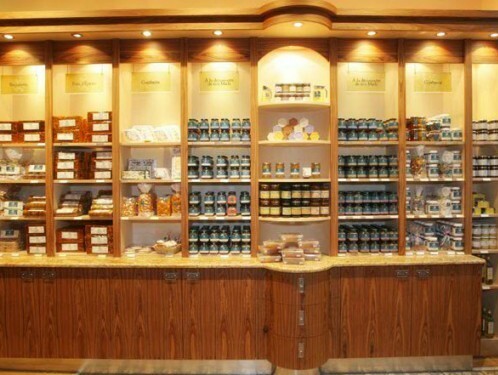 This honey specialist behind La Madeleine dates back to 1905. 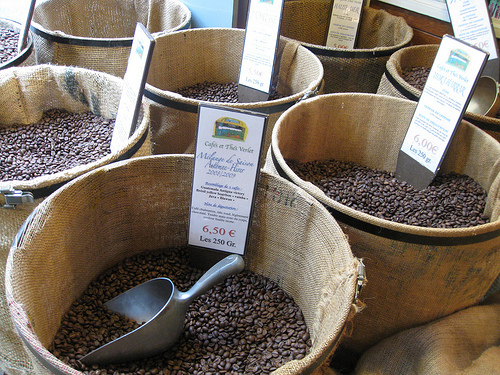 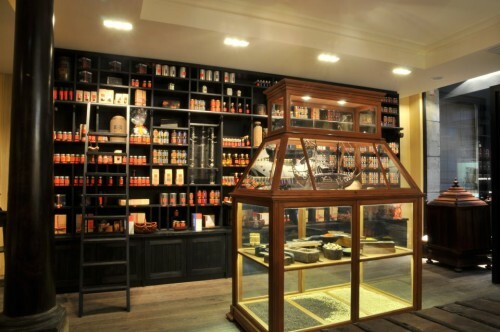 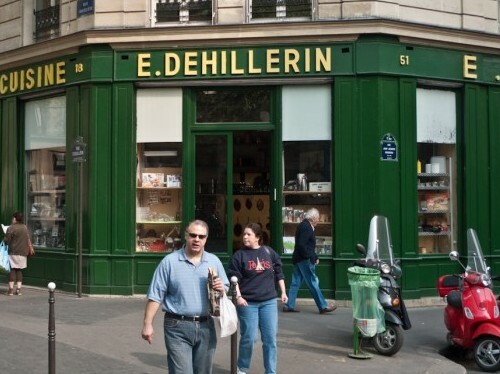 A charming -- and fragrant -- spice shop in Montmartre. 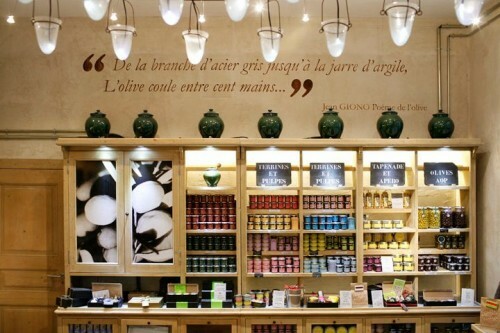 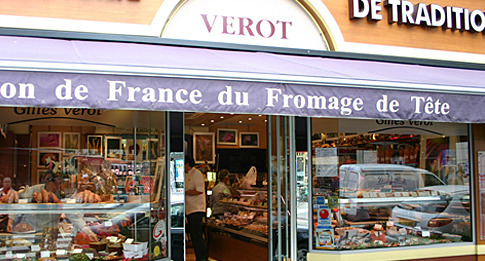 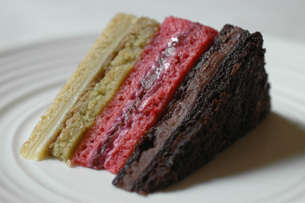 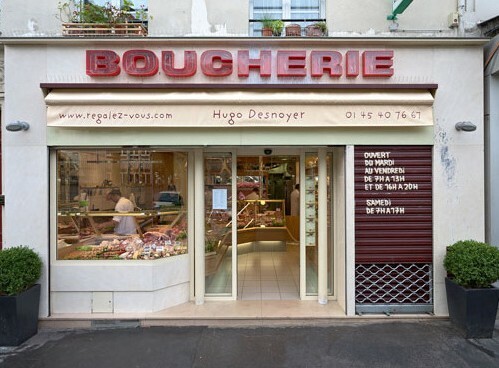 One of the most recognizeable gourmet food brands in the world, with a sprawling shop selling all manner of condiments, chocolates, plus a pâtisserie and café. 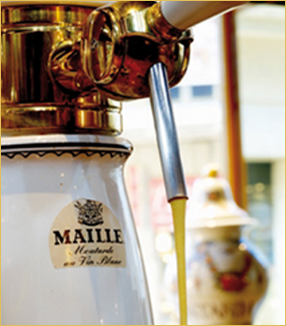 The Maille boutique is a must for any mustard lover. 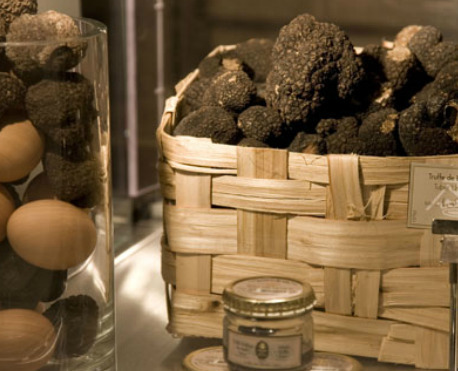 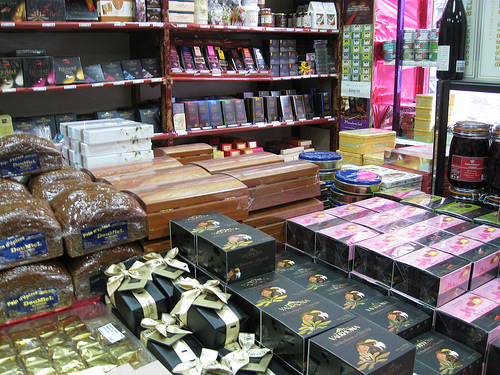 Truffles in every form (fresh, preserved, in oils, vinegars, cheeses...) line the shelves of this luxury boutique, in business since 1932. 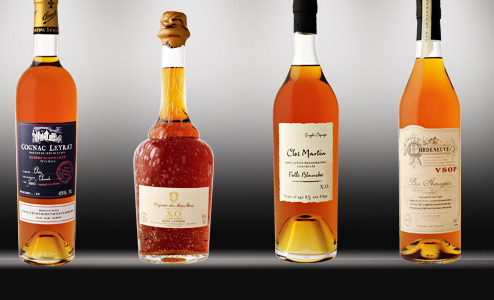 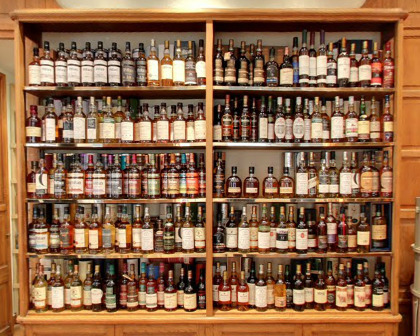 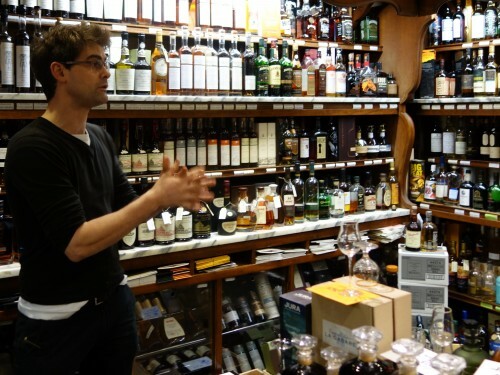 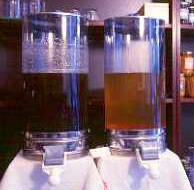 Whether you favor whisky or whiskey, LMDW has you covered, with an wide international selection of both, plus almost every other kind of hard stuff. 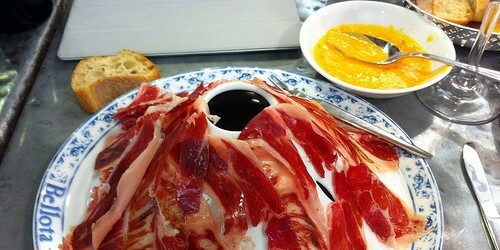 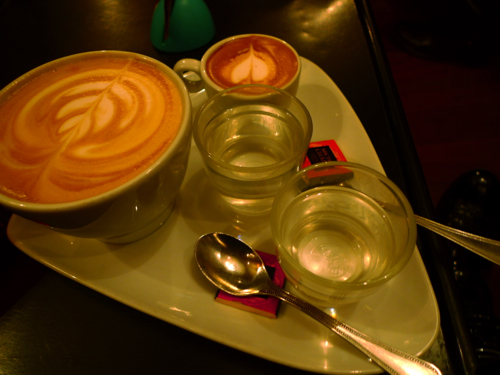 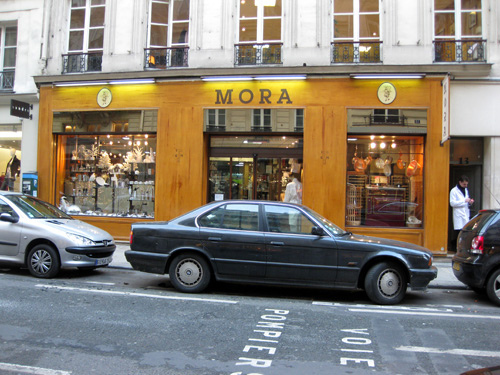 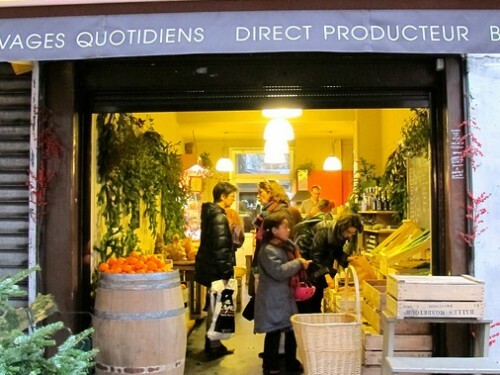 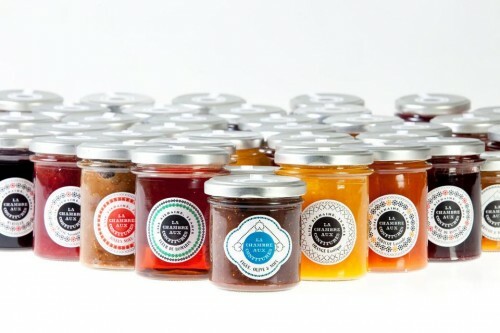 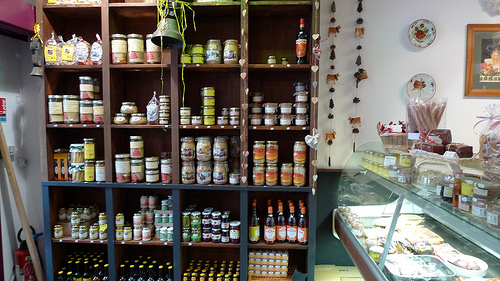 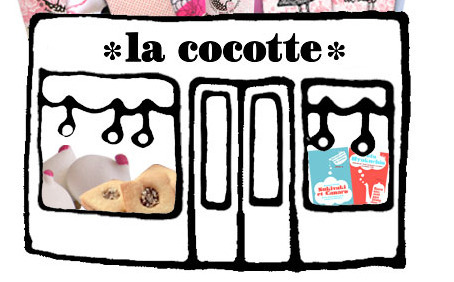 Another reason to visit rue des Martyrs: This artisanal jam shop. 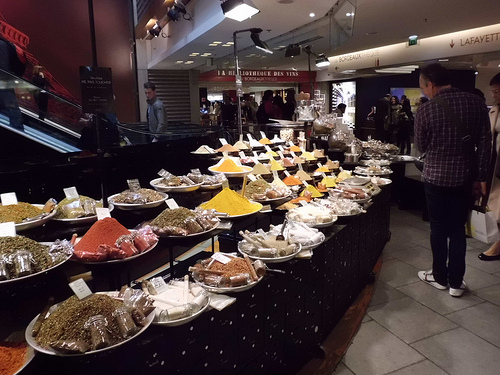 Many of the best and most luxurious Paris names are represented at this impressive food hall of the Galeries Lafayette department, where you can also lunch or snack at one of the freestanding kiosks.